Since 2009 Driven By Style has been a premier retailer for automotive upgrades and accessories. Additionally we really specialize in styling upgrades such as body kits, carbon fiber hoods, spoilers, front and rear bumpers, add on bumper lips and more. We carry several major name brand body kits including Duraflex, Aero Function, VIS Racing, Seibon Carbon, Carbon Creations, AIT Racing, RK Sport and many more. Furthermore we have members of the Driven By Style team that design and manufacture our own in house line of aerodynamics and composites parts. 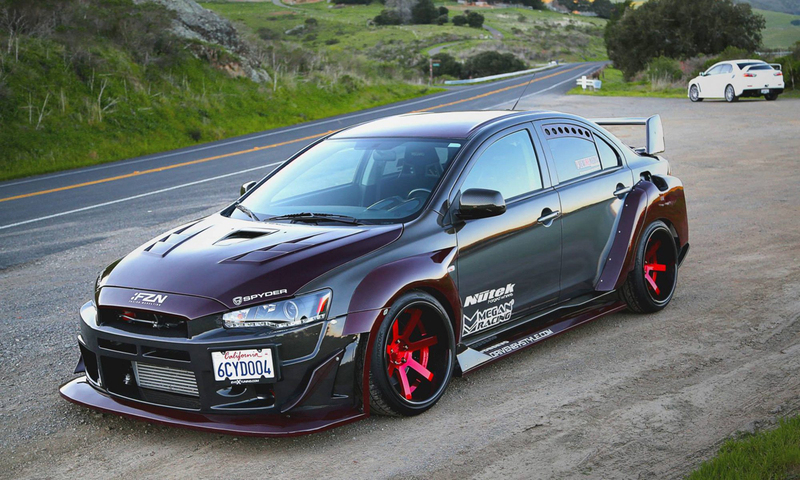 The experience we have with body kit installation and repair as well as customization is unmatched. 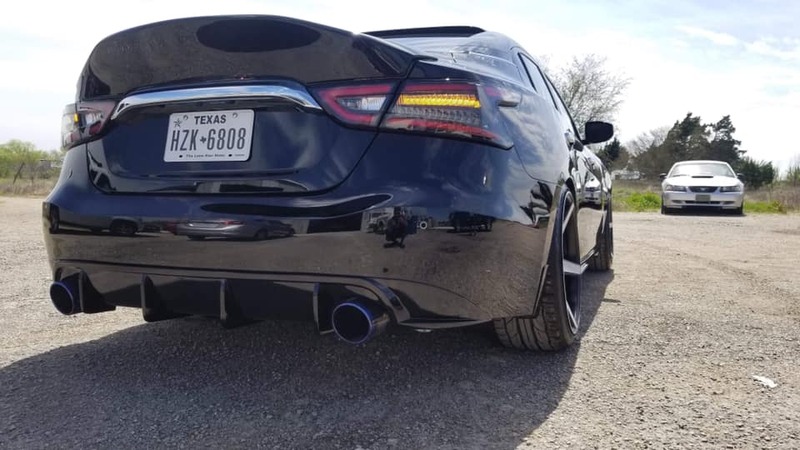 For instance we invite you to check out our featured products we make including Nissan Maxima duckbill spoilers as well as a 350Z duckbill in our featured products section. Finally our staff is standing by and ready to answer any questions you may have such as how does a body kit install or which kit would look best with your vehicle. In other words we want to be your one stop shop for anything you need to modify and customize your car or truck. Amerihood is a new brand in our online catalog. We are very proud to now be offering these high quality fiberglass hoods. Click here to learn more about what makes these hoods among the best on the market. Driven By Style LLC has designed our own line of Duckbill Spoilers for 2003-2008 Nissan 350Z as well as 2009-2015 Nissan Maxima and 2016-2019 Nissan Maxima. These high quality spoilers are made in house at our Sacramento facility. We guarantee proper fitment and we pre-finish them so you will have less labor involved before having it painted or vinyl wrapped. One of the most common upgrades customers do with their cars and trucks is upgrading the headlights, fog lights and taillights. There are many reasons someone would want to upgrade their automotive lighting. You may have damaged factory parts that need replaced or you may just want to install custom styled lighting that adds to the aesthetic appeal of your ride. At Driven By Style we offer quality name brand lighting upgrades you can trust. Lighting upgrades include projector headlights, LED tail lights, fog lights, LED light bars and more. In conclusion we can take care of pretty much any lighting upgrade you want or need. Who does not love horsepower? 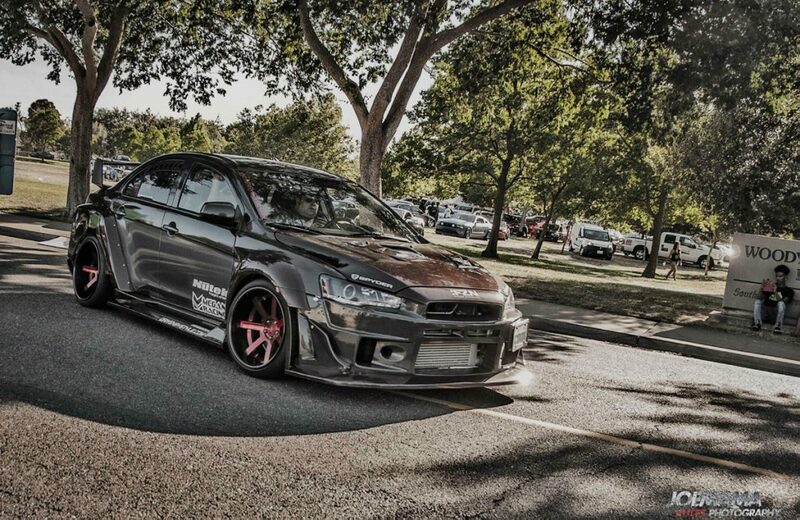 At Driven By Style we are a big fan of go fast upgrades. We offer a full selection of bolt on performance upgrades from cold air intakes, exhaust systems, headers, turbo kits and upgrades, to fuel system upgrades and much more. Additionally we offer dozens of the biggest names in the industry like Magnaflow, K&N, AEM, Injen, Cobb Tuning, Megan Racing and many more. In other words if you want to go fast we can help you do that! What is the best part about driving? It's the control and being able to maneuver your vehicle with precision. In stock form most vehicles leave lots to be desired when pushed to the limit. Factors like body roll, soft suspension and over and understeer are big factors. We sell all the components to dial in your ride height where you want it and align it correctly. Featured brands include Godspeed Project, Tein, BC Racing and more. Additionally the stance is one of the most critical aspects to a vehicles appearance. Seeing just the right amount of wheel gap and a low ride height is something us car enthusiasts can all appreciate. For the truck guys maybe you want to go big for that we have lift kits.